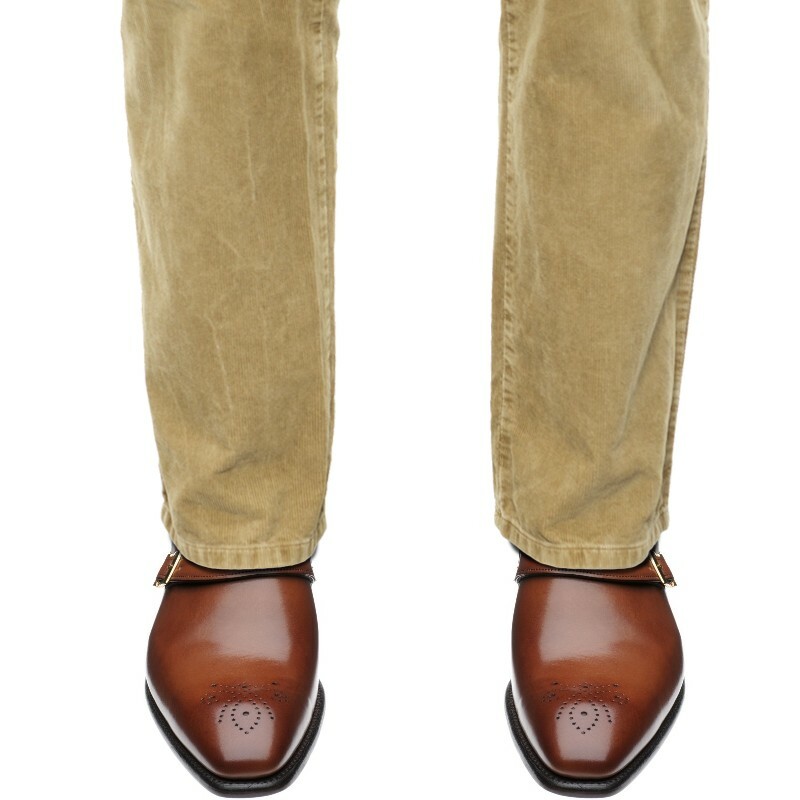 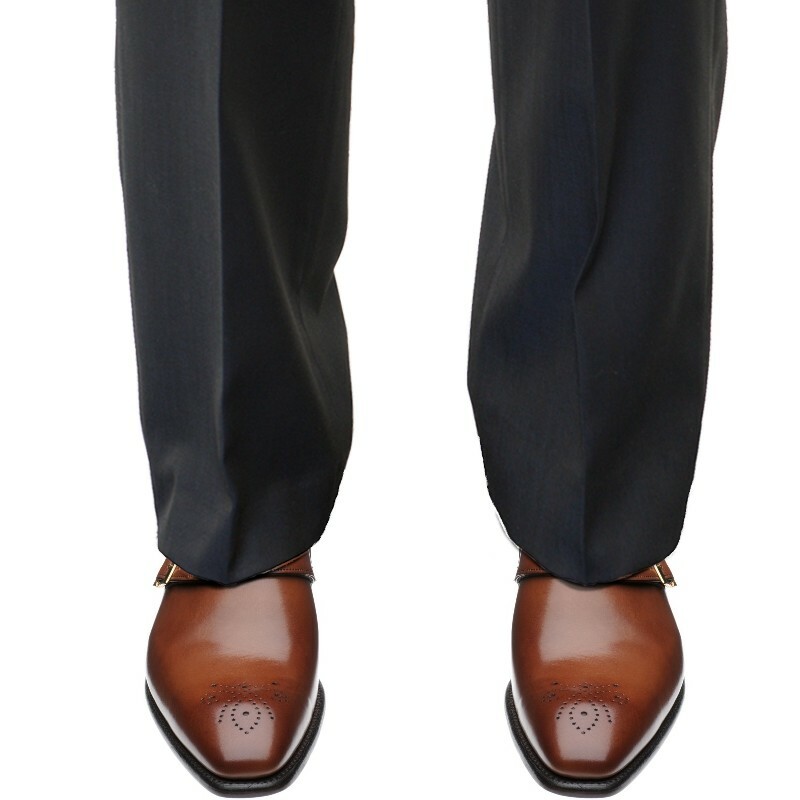 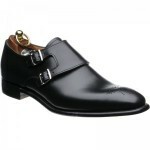 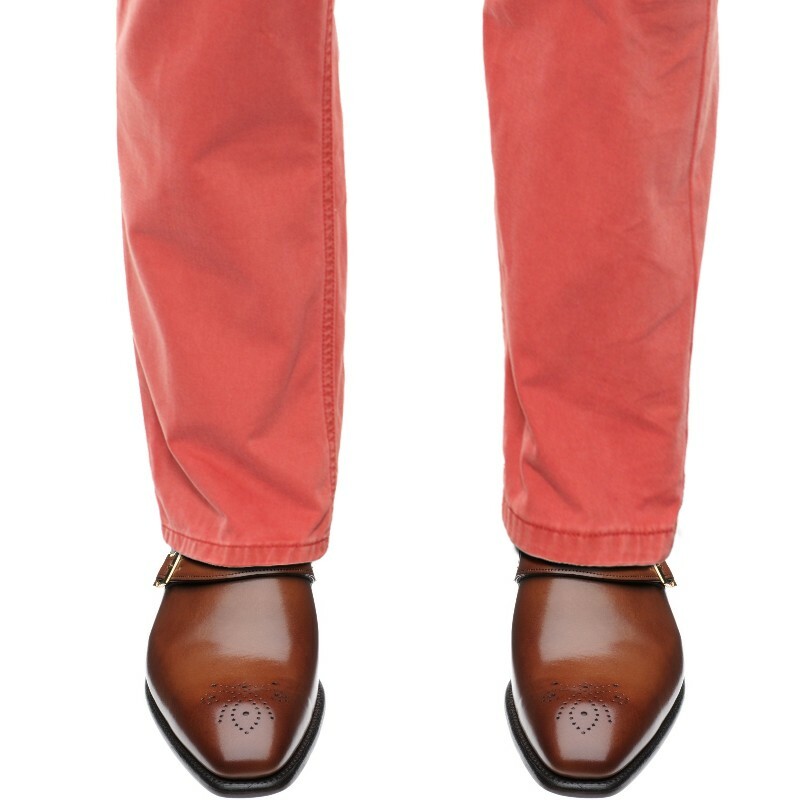 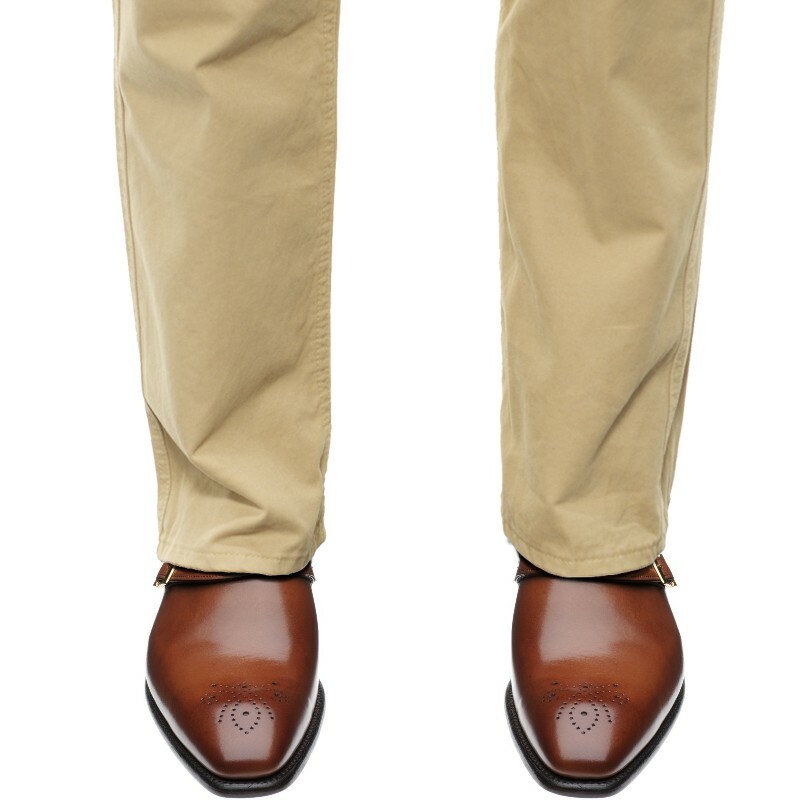 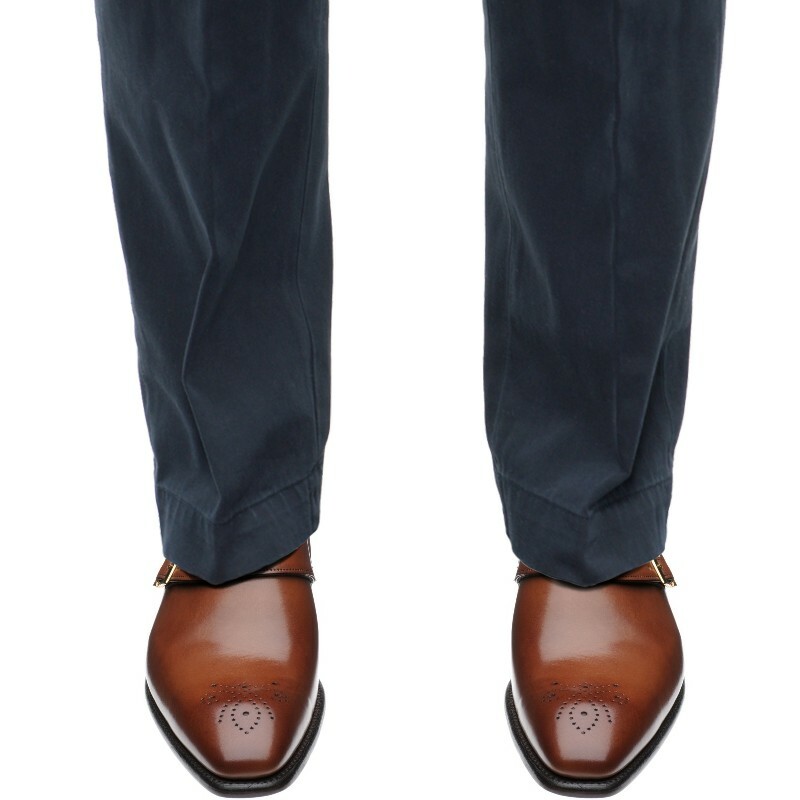 Herring Blair II is a double-buckled monk shoe on a contemporary and well fitting last. 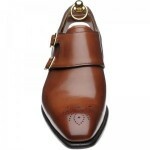 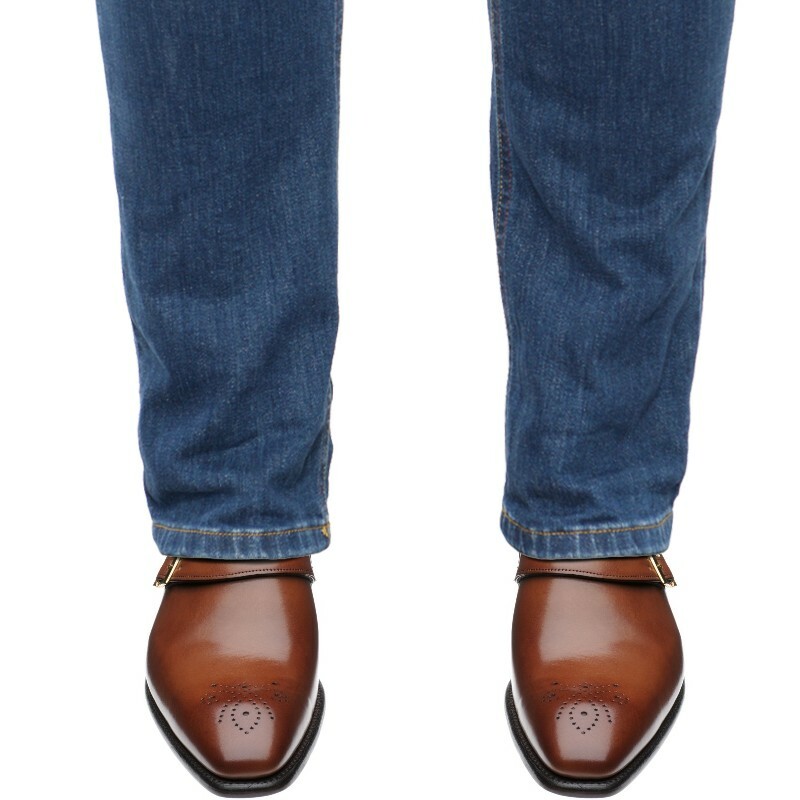 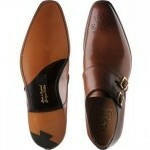 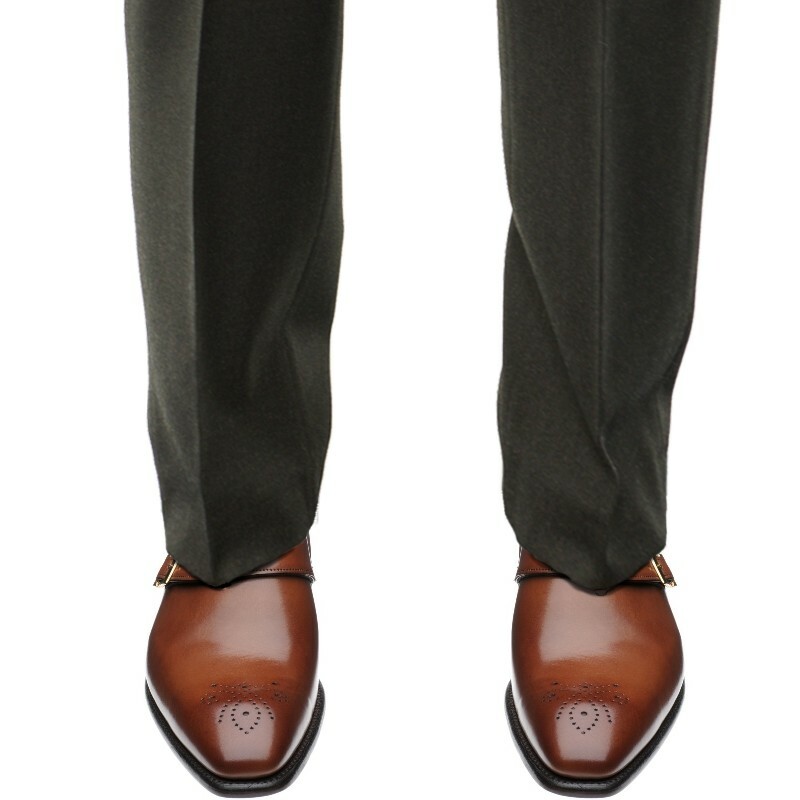 The unusual sweep of the monk strap and the delicate toe punch gives the shoe a bespoke look. 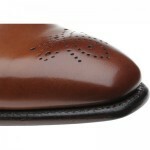 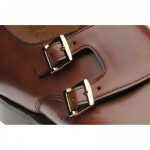 This shoe is handmade in Northamptonshire from start to finish and features a Goodyear welted leather sole.